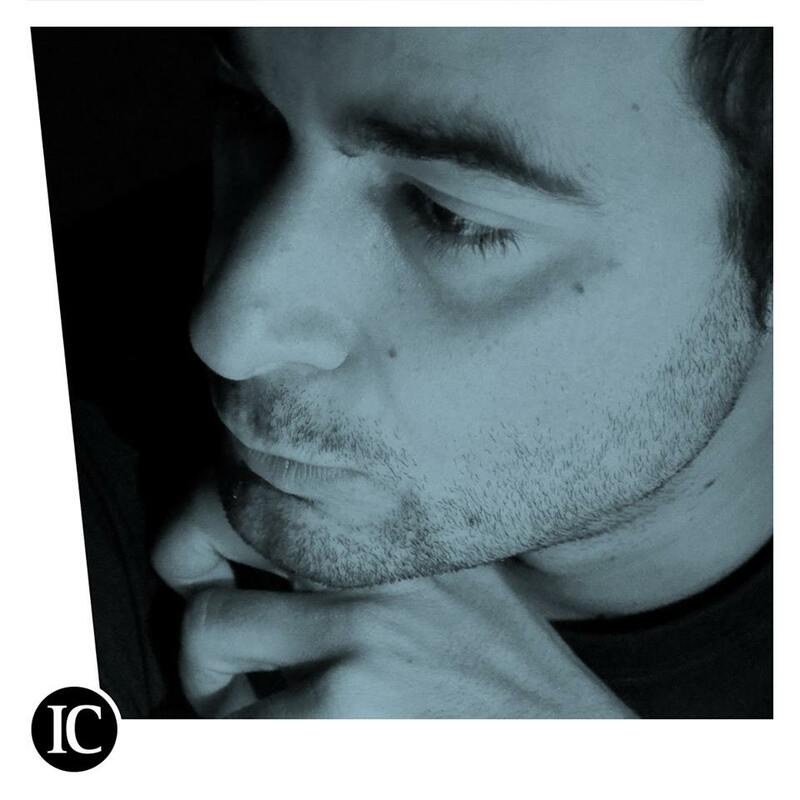 Listen to: Kostis Chaveles - Νοw | Sick As A Dog EP | Give it a spin! The self-awareness building up in Kostis Chaveles’ sound of Now, really blasts out the sincerity of time itself. 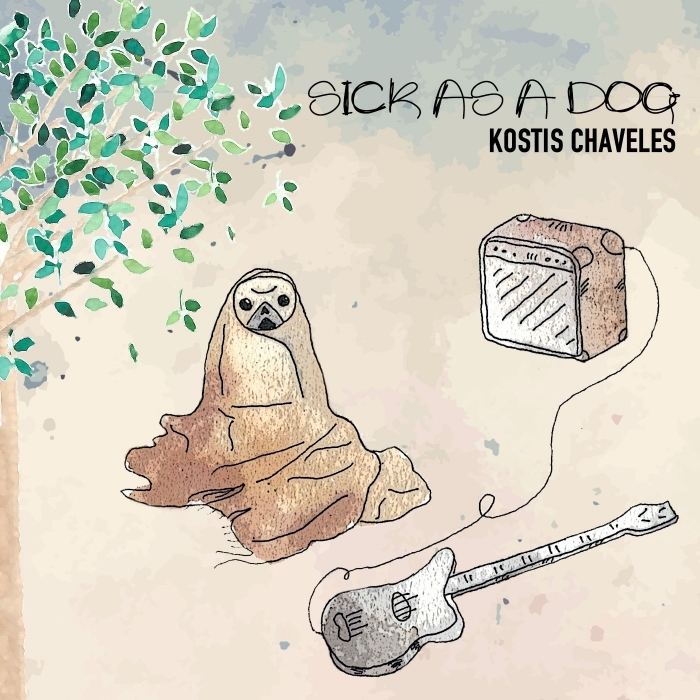 It’s the last track on Sick As A Dog EP born out of Patras, Greece last summer and it needs all your rockin’ love on bandcamp. The whole EP is a liquidly beautiful flame that burns slowly into a fast alternative rock and garage-grunge interlocked pattern every Now and then. The thrill can’t escape out of your head. If there was Matador made in Greece you would have sure found Kostis on the roster alongside with some good old Slanted and Enchanted hits. On my favorite Exit it’s as if Cobain tip-toed into Bowie’s body for a few seconds and came out on the other side Guided By Voices. I’m musically envisioning Kostis playing outside the Greek Parliament, waking up the Giant Mousaka & zombies. The beautiful artwork comes from talented Kallia Theochari. Do check out the first album from some years back too. Buy on cassette here. Well, making music is always a therapy for me. I’d play the sounds and chords, then colours and scenes drift into my head.My songs are often affected by what can be “heard” and “seen” (mainly pictured in the mind). Also, I like to keep titles and lyrics abstract. My music has its own thoughts and message, but I don’t want to impose it onto the listener. I want everyone to freely imagine what they will from the music. or be groupies on Facebook / Bandcamp / Soundcloud and Youtube.